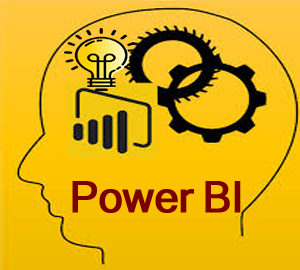 You don’t need any prior knowledge to benefit from this Power BI training. Add-on advantage if any knowledge in reporting service. Individuals looking for jobs as BI Developers, Business Analysts, Business Development Manager and etc. Marketing, Finance, Sales, and other domain individuals who need extensive business intelligence. Power BI helps Business Analysts, Business Intelligence Manager, Statisticians & Analysts, Project Managers and Data scientists to visualize and share insights from their organizations’ data. Today every business enterprise and department needs extensive business insights and Power BI puts the power in your hands. You can easily work with multiple sources of data, convert it into a report, graph, or data visualization of your choice. Get real-time insights and deploy it faster than any other BI tool available in the market. It is open source and highly intuitive and does not need technical knowledge or IT support.